(NEW YORK) — If you’re gluten-free, you just might go gaga for these new gluten-free cookies. 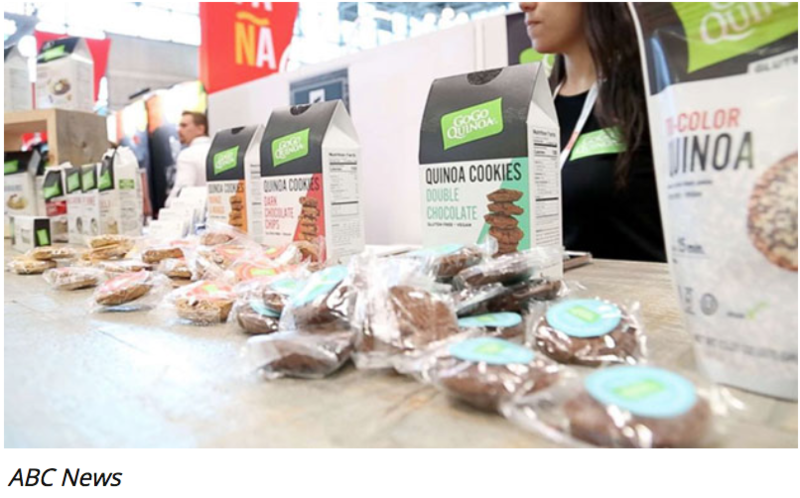 GoGo Quinoa makes gluten-free and vegan cookies from quinoa flour. The quinoa is sourced directly from Bolivia and all of GoGo Quinoa’s products are fully tested and certified NON-GMO, gluten-free, organic and kosher. They are also rich in protein, fiber and iron. 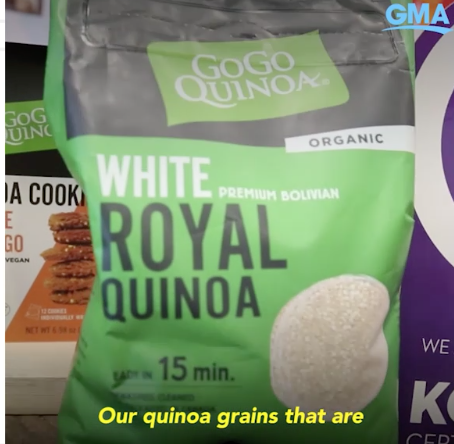 “This is the best quality of quinoa you can find out there,” Tamar Telfeyan, a company manager, told “GMA” at the Summer Fancy Food Show in New York City. Over a third of Americans say they’re on a specific diet this year, up from 29 percent in 2016, according to a recent Nielsen survey. Gluten-free diets have been a big trend and brands have been bringing products to market to cater to people with celiac disease or those who may have a gluten intolerance. GoGo Quinoa’s quinoa cookies are individually wrapped and great to grab on the go or stick in a lunch box. The best part is you can conveniently buy all these products on Amazon and the Canadian company is expanding to sell more products in the United States.https://abcnews.go.com/video/embed?id=56458530Copyright © 2018, ABC Radio. All rights reserved.